NZSCA chair, Neil Willman said the panel of judges assessed the cheeses last month, awarding 97 gold medals, 99 silver medals and 27 bronze medals. He says the Association had reviewed entry criteria and the judging formula this year. However, even accounting for the changes in the judging process he said the judges all commented on the high standard of cheese being assessed. Willman made special mention of the Awards sponsors. “The NZ Champions of Cheese Awards wouldn’t be possible without the businesses which support our industry and we are grateful for their generous contributions”. The NZ Champions of Cheese Trophies will be announced on Tuesday 21 May at a dinner at the Distinction Hamilton Hotel and Conference Centre. 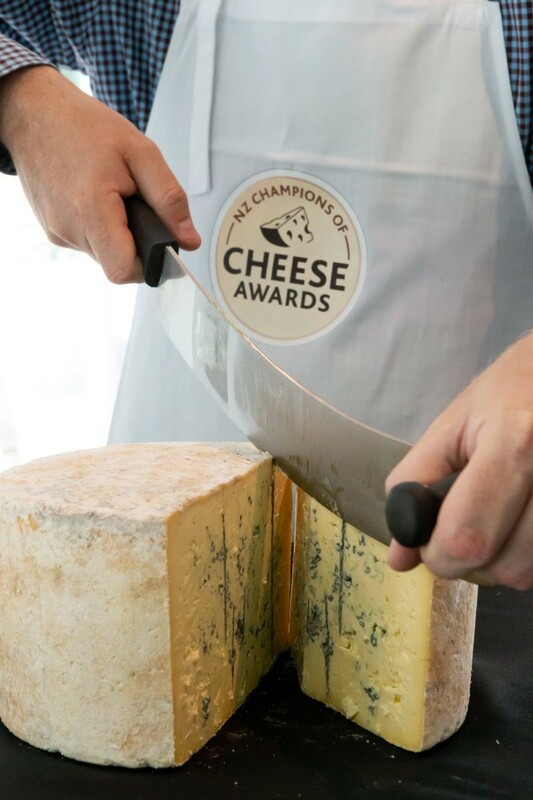 Organised by the New Zealand Specialist Cheesemakers Association, the NZ Champions of Cheese Awards has been run since 2003.